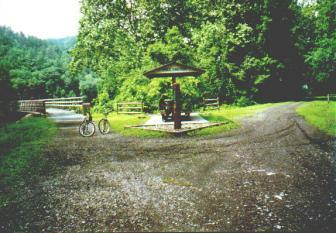 June 13-18 was spent at Hungry Mother State Park, Va. This park and lake was built by the CCC’s in the 30’s. The legend is that the Indians captured Molly and her daughter but they escaped and fled down the creek that runs through the park. Molly collapsed and when the daughter was found all she could say was “hungry mother”. Our campsite was next to a creek where we had a pet water snake we watched for 3 days living under various rocks in the creek. You can bet Bob didn’t go swimming there. 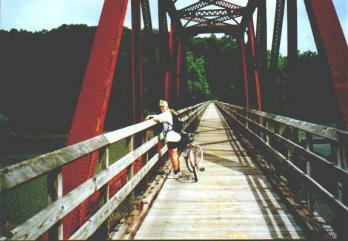 On July 18 we moved to Claytor Lake State Park, Va. We spent 4 days biking in the New River Trail State Park. 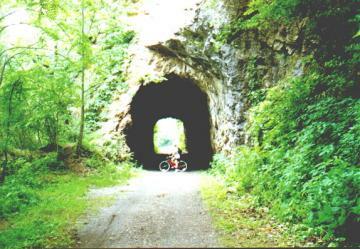 Left is Judy at one of the tunnels. Lower left is at the center of the longest bridge. 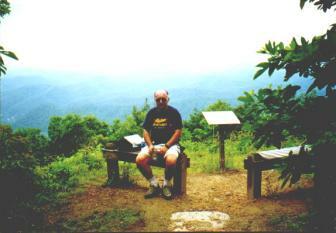 Below is Bob taking a break at Fries Junction. The bridge and the tunnel are to the left and the town of Fries is to the right. We had 16 more miles to go that day. 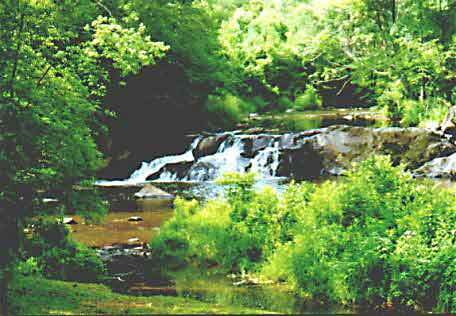 This is a waterfall along the way next to a nice picnic area. We did the entire 57 miles in 4 days ( plus an extra 38 miles because we didn’t know a shuttle service was available). 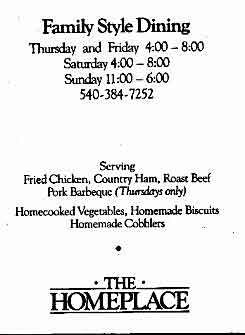 While we were in the area we had to eat at a restaurant that we (and Judy’s mom) had been to when Judy hiked the Appalachian Trail. It has a very high rating by the thru-hikers and we drove 40 miles to have dinner there again. We then spent 2 days at the Dixie Caverns Campground in Roanoke, Va. We visited the Virginia Museum of Transportation. 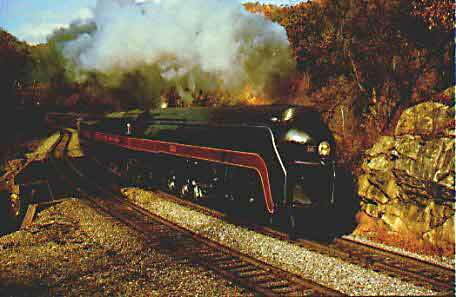 They have on display there # 611, the steam engine that Judy took an excursion ride on approx. 12 years ago. The N & W Railroad won’t allow it to be used anymore due to liability concerns. While we were in Roanoke we decided to go to the Farmers Market area for lunch. After we were there we remembered that we had eaten there years ago on the hiking trip. Good memory??? From Roanoke it was on to Natural Bridge, Va. for one night and Richmond, Va. for one night. At Natural Bridge we visited a small zoo with a very large petting zoo for Judy. We only stopped in Richmond to get the cell phone updated. Then on to Williamsburg, Va. We had a one year pass to Colonial Williamsburg and decided to visit again this trip. We also visited Jamestown and Yorktown. We got our American history refresher classes during the next week. 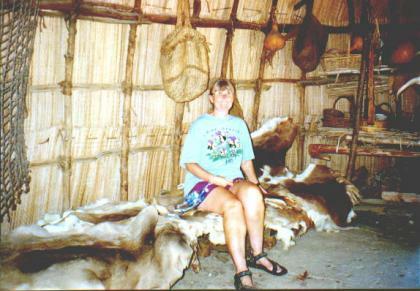 Judy tried out an yehakins in the Powhatan Indian Village while at Jamestown Settlement. 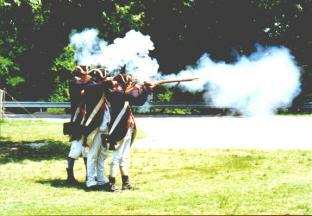 The troops demonstrated their muskets. 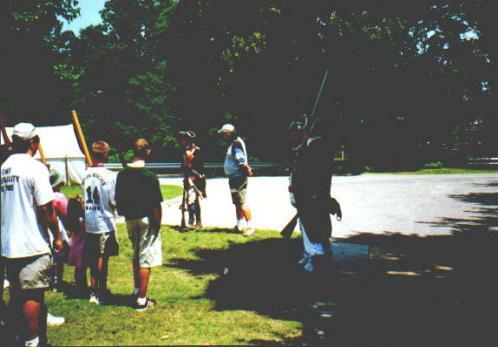 During the demonstration of close order fighting “General Bob” was recruited to address and dismiss the troops. I guess they recognize leadership when they see it. Newport News is just down the road from Williamsburg where we went to the Mariners Museum and the Living History Museum. This is a very large museum with every thing from old Chris-Crafts to the propeller from the Civil War ship ‘Monitor’ and a very large collection of model ships.. They also have a butterfly room where you walk thru and are attacked by killer butterflies. While at Williamsburg we decided to return to Richmond for the day to visit their riverfront area called ‘The Canal Walk’. The old canal has been restored and it is a 3.4 mile walk out and back. 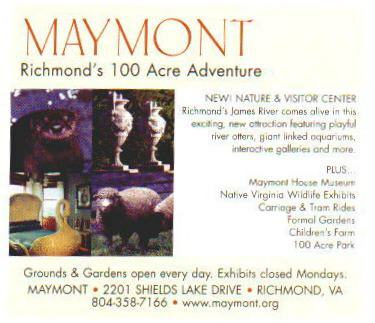 We also visited ‘Maymont’, an old estate that was donated to the city and it now a park and zoo area. 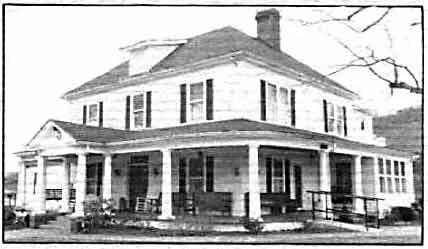 The Maymont House belonged to the Dooley’s and was willed to the city in 1925. It was neglected until 1974 when it was restored. The interior today is in perfect shape and has some of the finest furniture I have seen. 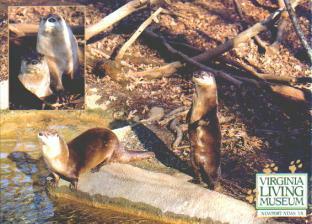 On July 6 we moved to Lake Fairfax Park in Reston, Va. This is a county park outside Washington, D.C. 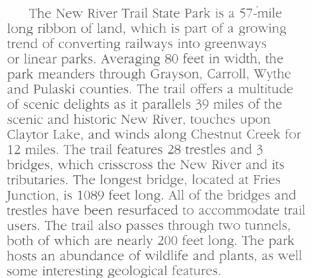 The county and state parks are very roomy and usually are clean and neat. This one was in town in a large park and was quiet and secluded. 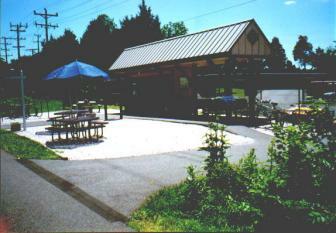 This choice of a campground was it’s close access to the Washington and Old Dominion Rails-to-trail Park. 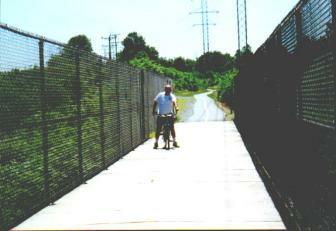 This trail runs from Arlington, Va. to Purcellville, Va. and is 45 miles long. We decided to go to the C & O Canal instead. Stay tuned for the continuing adventures of Platy and the Gang.